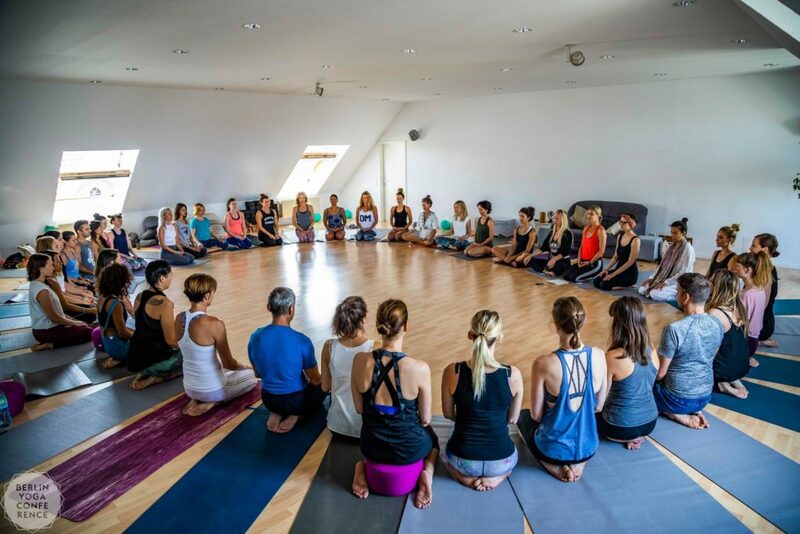 Berlin Yoga Conference due in May 24-26 2019 is a new initiative created by the Berlin-based yoga teacher Anastasia Shevchenko, with an aspiration to become an annual tradition and an ever-expanding international community of yogis, professionals, and businesses. 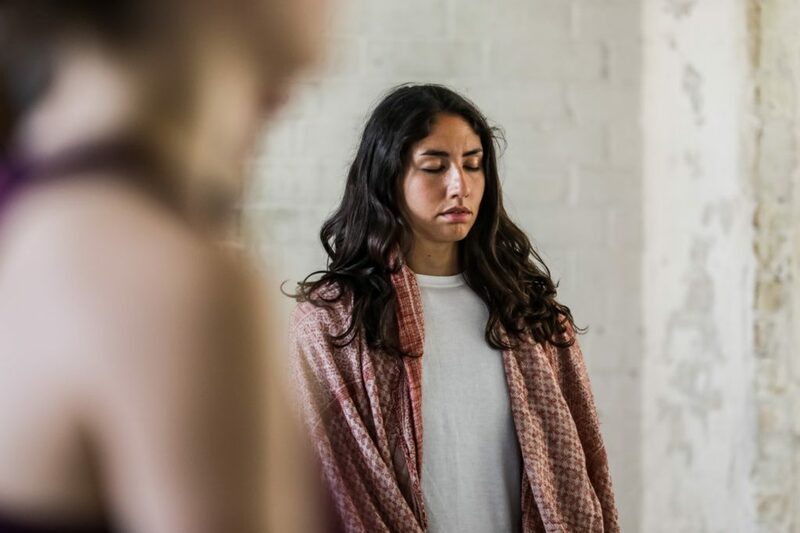 “I put together the Berlin Yoga Conference because I wanted to create a transformation space for people to experience yoga in an authentic and life-changing way, no matter what level of practice or personal background. 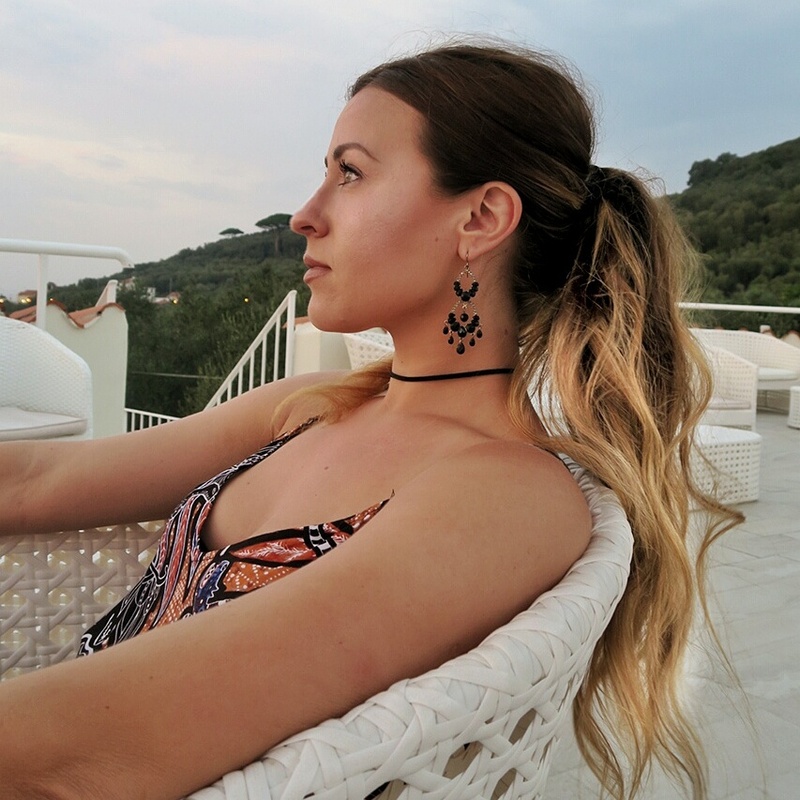 This is why all yoga methods are celebrated, without emphasising any specific one over others, and there is a strong focus on modern yoga philosophy and its connection to the sciences, although the yoga tradition is respected and put into a proper perspective.”, says Anastasia, conference creator. 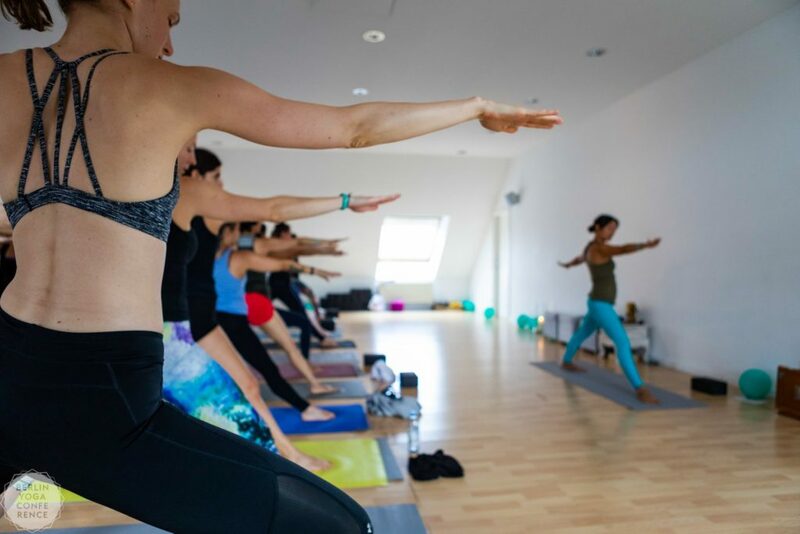 Berlin Yoga Conference has educational goals in mind, encouraging high quality content pertaining to various yoga methodologies, practices, and topics, with a special emphasis on scientific research and modern yoga philosophy. It strives to create an authentic yoga experience and is open to everyone no matter what personal background, yoga experience, or level. Anyone who is interested in a healthy lifestyle and ethical living is welcome! Berlin Yoga Conference offers a unique programme featuring yoga workshops, meditation sittings, and lectures, as well as do-it-yourself workshops, a rich and very “Berlin” music program consisting of modern classical and electronic music formats, and yoga program with live DJ, a yoga & spirituality comedy club, a fashion show, and a mini book-fair. Berlin is an amazing city, worthy of visit in any case. It’s rich history, vibrant artist community and nightlife, and still very affordable accommodation and restaurant prices make it a top destination to Europe. If you’re into yoga and would like to experience this super hip European city, Berlin Yoga Conference in May is a great occasion for a visit!